Pixy uses a ROM-based algorithm to upload new firmware into flash memory over USB, which makes Pixy "unbrickable" - that is, you will always be able to recover Pixy from an unsuccessful firmware upload or a "bad" version of firmware. Holding the white button down while connecting Pixy to USB puts Pixy in "firmware upload mode". Since this is the first time you have uploaded firmware onto Pixy, your computer will go through a driver installation process. 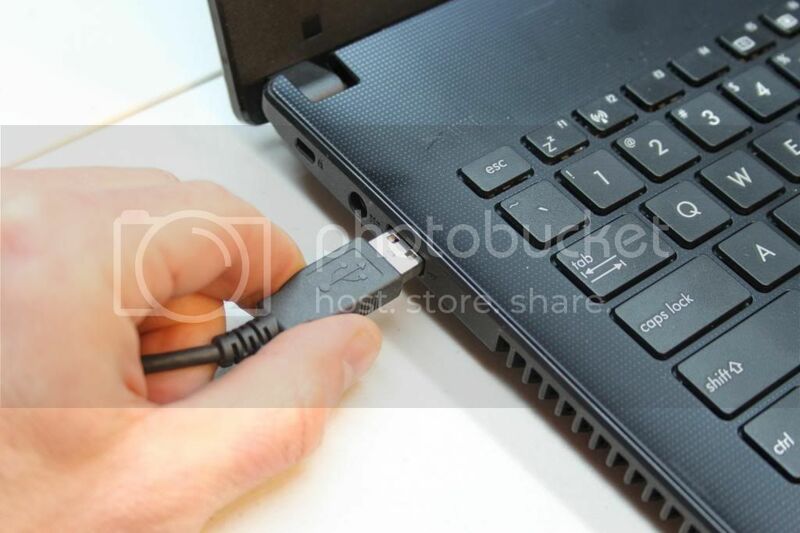 This is because Pixy uses a separate device driver for firmware upload, and your computer hasn't seen this device on its USB port before (Note: this only happens if you're using a Windows computer. If you're using a Mac or Linux machine, scroll down to the "Pixymon" section and skip this driver installation business). Click on "No, not this time" and then "Next". 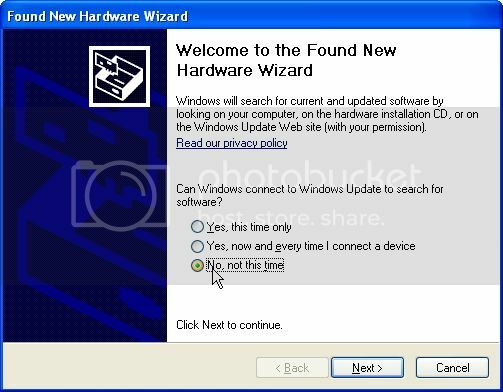 In the next dialog, *click on "Install the software automatically" and then "Next". In the PixyMon command/status window (at the bottom of the PixyMon window) you should see the message "Pixy programming state detected". If you don't see this message, the drivers may still be installing. Just wait a little more. Then a file selection dialog will appear. Browse to your new firmware file (it's a .hex file) and select it, then press OK. Pixy will then take the new program and write it into its flash memory. It's really quick -- it literally only takes 2 or 3 seconds. When it's done, you should see the "done!" message in the PixyMon command/status window, and the new firmware will start running.